Signs a baby is teething include excessive drooling and fussiness. Clove oil can be mixed with other, more mild oils to alleviate pain during teething. 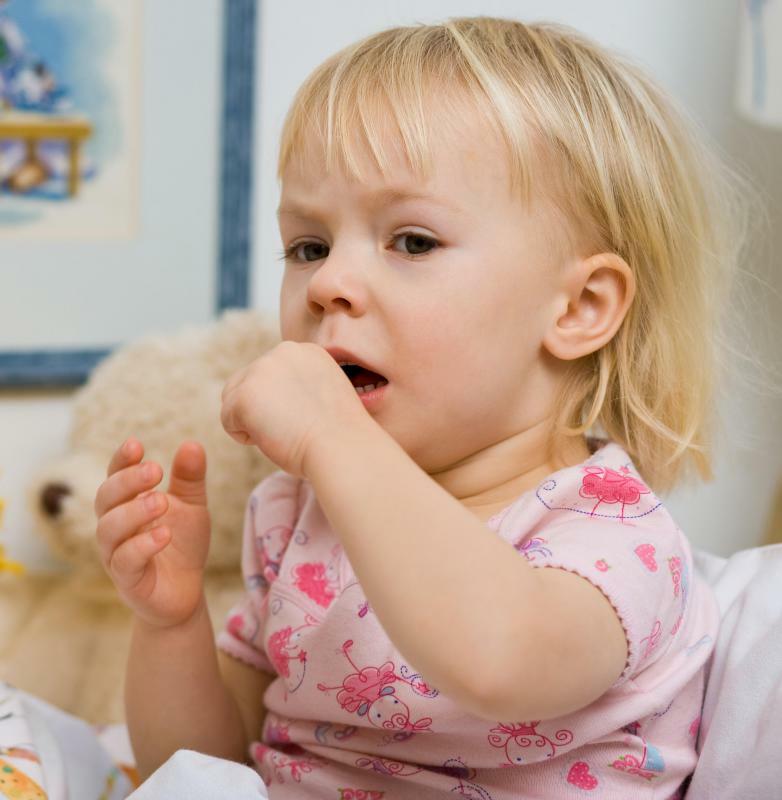 Children may develop a harmless cough while teething. Teething can cause babies to develop a low-grade fever. Symptoms of teething pain may include drooling. The traumatic teething pains babies experience from the time they are about 4 months old until they are about 2 years old need not be problematic because the teething pains can be aided by use of homeopathic teething remedies widely available in health food stores and online. For example, homeopathic teething remedies such as calcarea carbonica, sulphur, chamomilla, clove oil, licorice, kreosotum, silicea, and apis mellifica are homeopathic remedies which have all been found to be very useful in reducing teething pains. Also, it has been noted that homepathic remedies can be a very safe and non-toxic way to help reduce teething pains. In cases where a child starts teething at a later time than expected, calcarea carbonica can be a useful homeopathic remedy. This particular remedy is reportedly especially useful for babies who learn to walk late. Also, in cases where the teething problems are accompanied by excessive sweating in the hands at night, this particular remedy is useful. Sulphur can be useful in cases where a child has red skin irritation. It can also help in cases where they have rashes in the chin area or the diaper area while they are teething. Additionally, if a child is experiencing green feces and diarrhea along with teething pain, chamomilla can be very useful. If the goal is to reduce pain and strengthen a child's teeth, using clove oil can be useful. 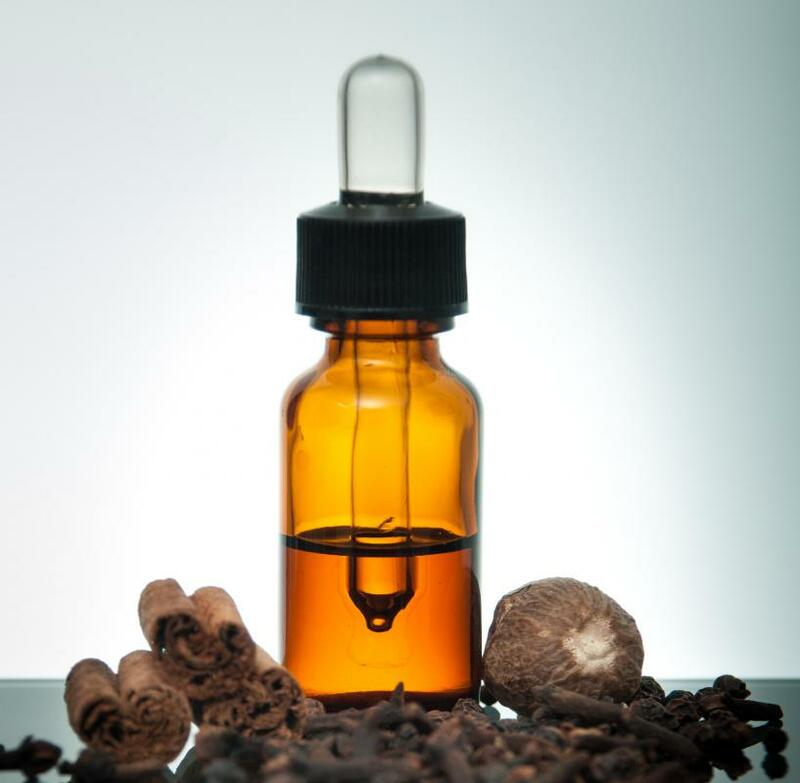 For example, you could mix a drop of clove oil with approximately 2 teaspoons (10 ml) sunflower oil. Then give this mixture to the child to reduce pain and strengthen the teeth that are coming in. Licorice can be useful to help a child's chewing processes. It has a soothing healing effect on the gums and teeth. Or, if the saliva is irritating the child's teeth and if the child's teeth are decaying, kreosotum can be helpful in reducing the pain. If teething is occurring painfully and slowly, homeopathic teething remedies such as silicea or apis mellifica can be helpful. For example, silicea is a homeopathic remedy specifically reported to be helpful in cases where teething is occurring slowly and painfully. Also, if teething is accompanied by swollen gums, apis mellifica can be effective in reducing the pain. Of note, a parent should always check with a holistic medical doctor (MD) for guidance in using homeopathic teething remedies. Each child's case is unique and different. 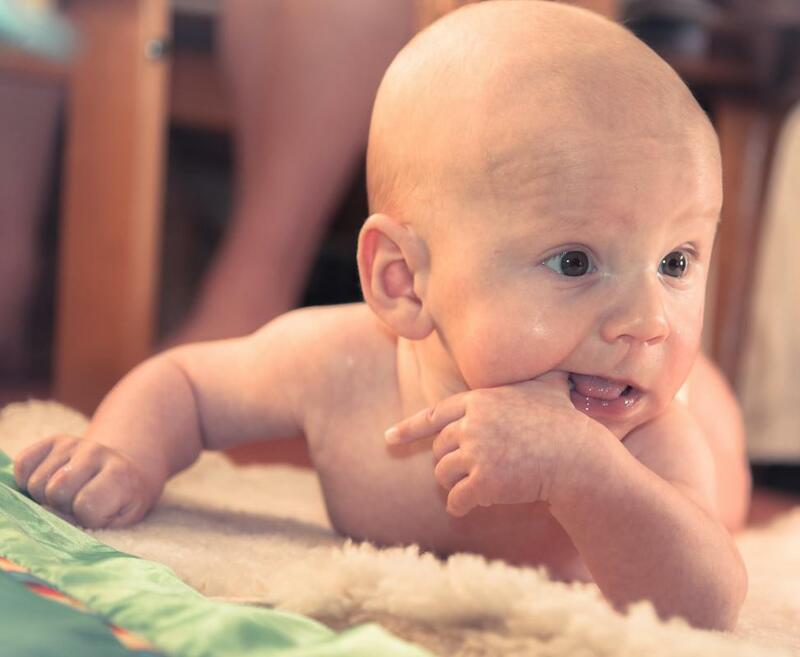 Asking a licensed holistic MD for advice in the use of homeopathic teething remedies can help protect the child from any potential side effects which could occur as a result of using homeopathic teething remedies. How do I Tell the Difference Between Teething and Ear Infection? What are the Best Foods for Teething? How can I Stop a Baby from Crying During Teething? 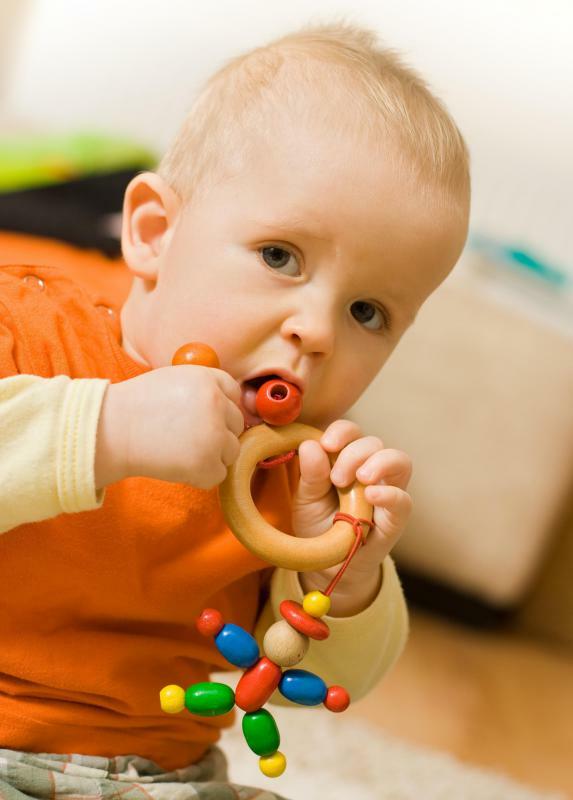 Giving babies a soft, durable teething chew is also very helpful for soothing teething pain. You can find these in any store that sells baby products. I tried many of these remedies for my children when they were teething, and I found that clove oil is the best natural remedy for teething pain. I think it must have a numbing effect, because it always seemed to work fast for them. Also, my children actually seemed to like the flavor, while other natural remedies made them cry when I applied them to their gums.